Here are some articles that caught our attention this month. 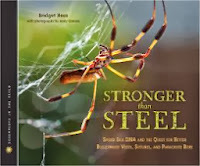 Several nonfiction authors have been focusing on the Common Core State Standards on the Interesting Nonfiction for Kids blog this month. Jim Murphy sheds light onto how he writes nonfiction for children in his enlightening post, "The CCSS and Me: I Could Be Wrong." Meghan McCarthy fans take notice, Barbara Auerbach has put together a McCarthy author study for School Library Journal. Over at the Heavy Medal blog, Jonathan Hunt gives the Scientists in the Field series some love. 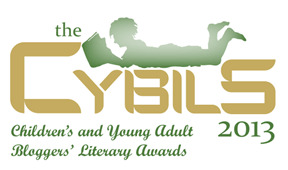 Nominations for the 2013 CYBILS closed this week. 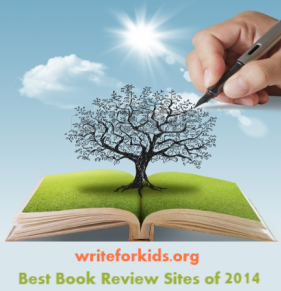 Check out the Elementary/Middle Grade Nonfiction nominations and the Young Adult Nonfiction nominations.